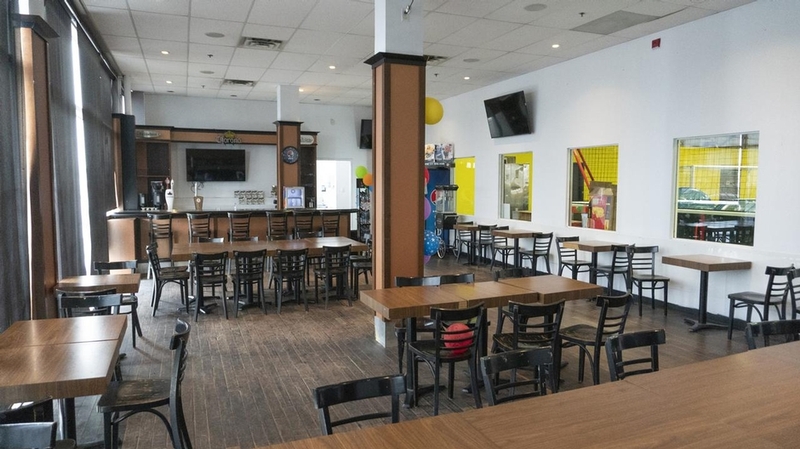 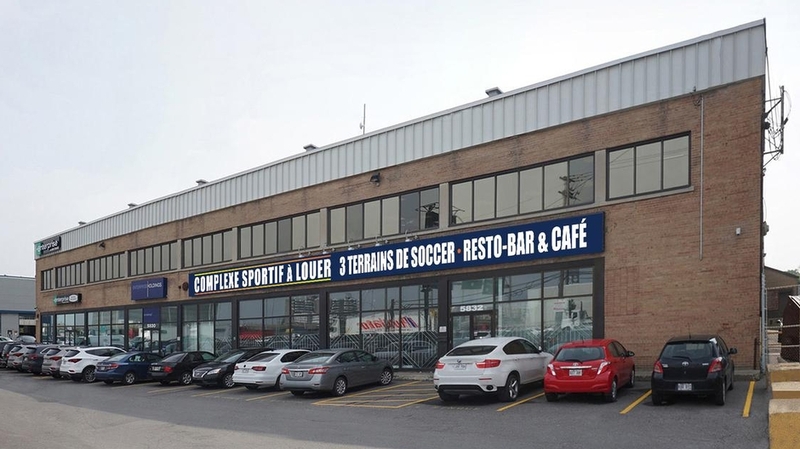 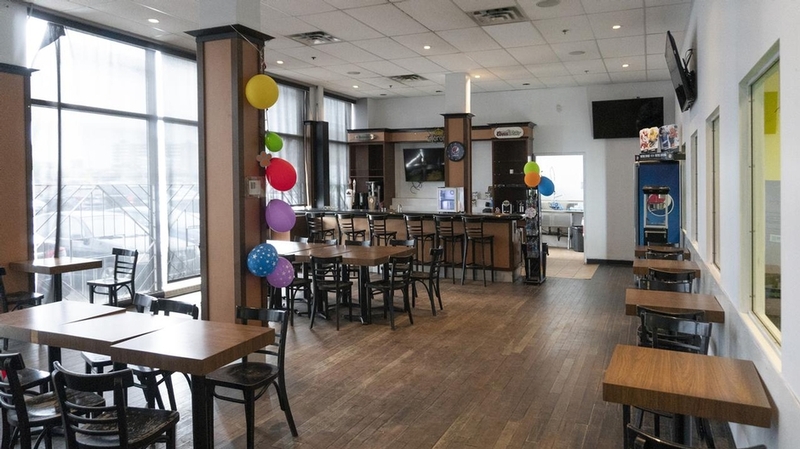 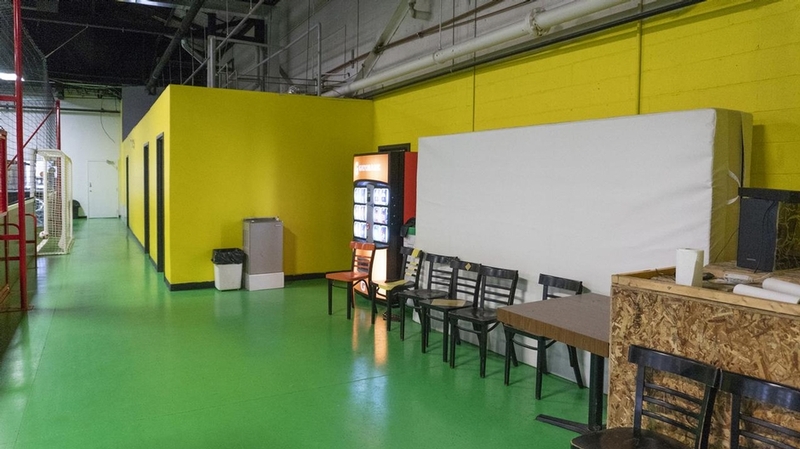 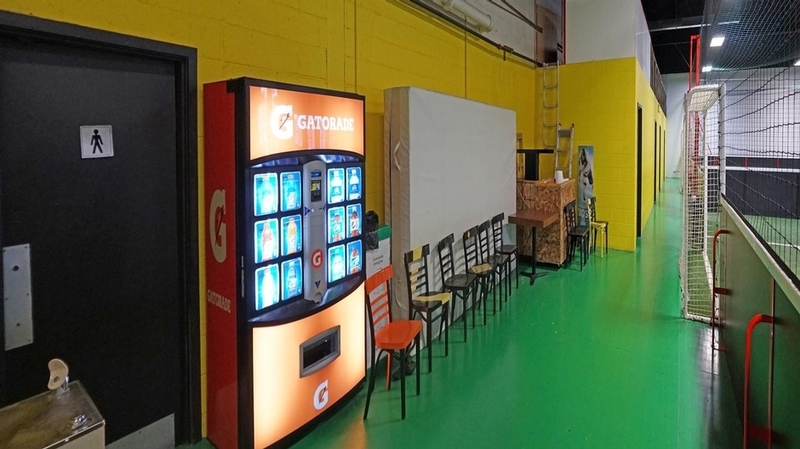 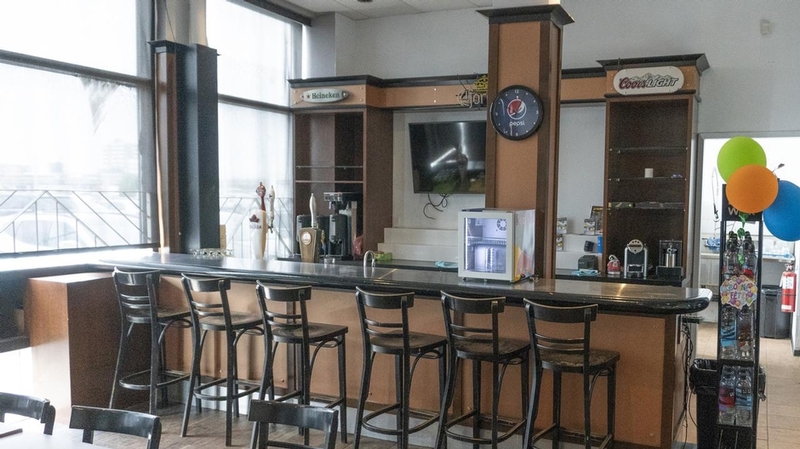 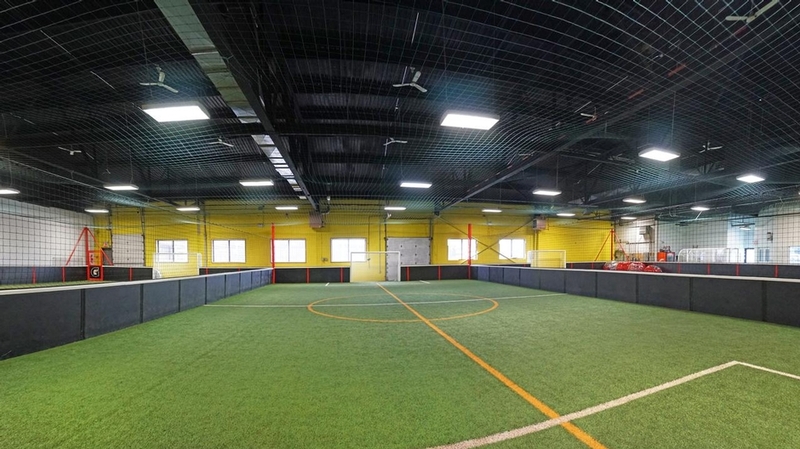 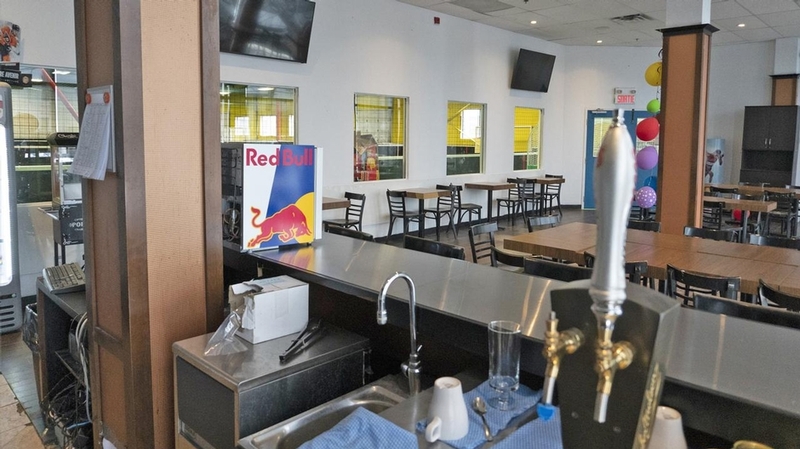 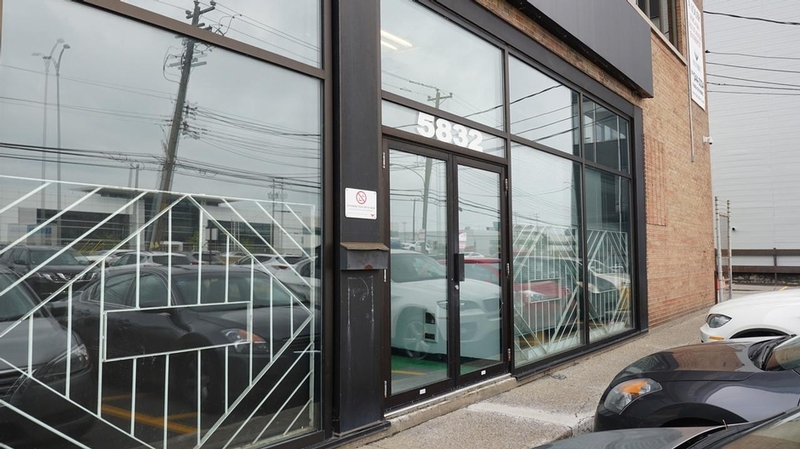 Former ball hockey rink including locker rooms, office component and bar with excellent central location of Montréal. 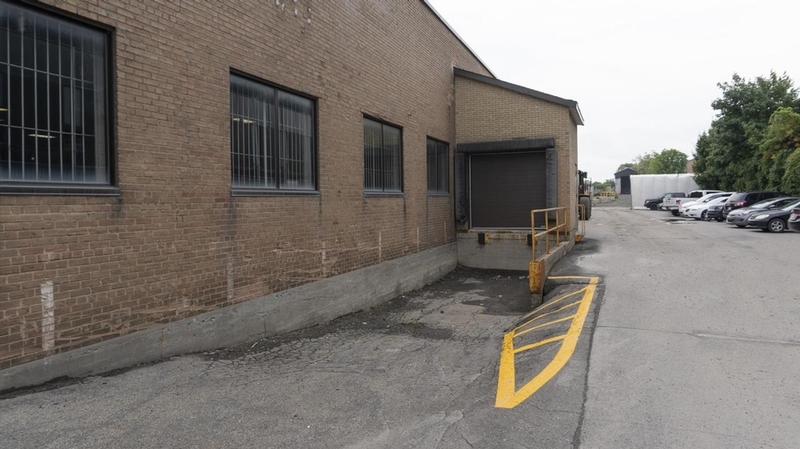 Quick access to Highways 40, 15, 520 and 13. 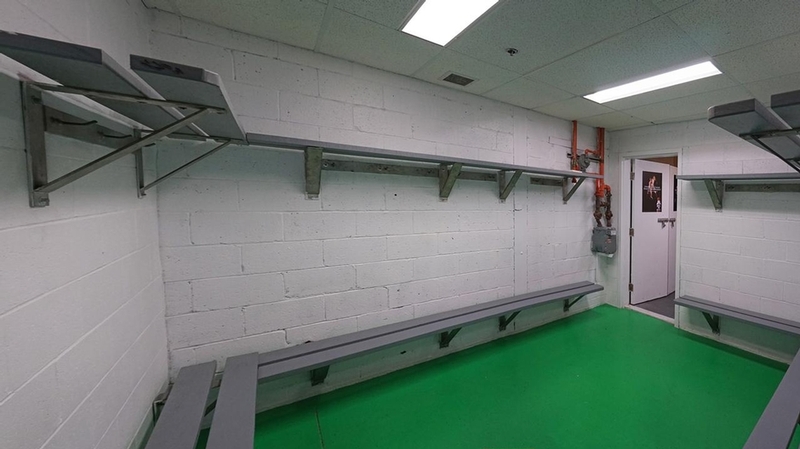 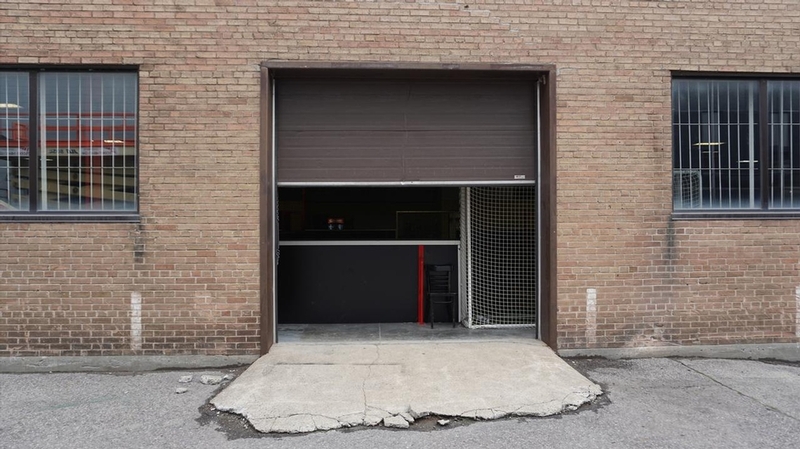 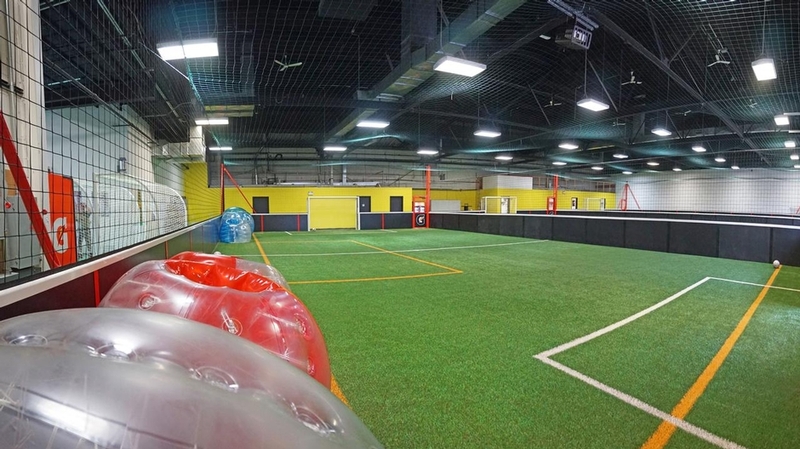 Possibility to include sports equipment for tenant.